The home you have always dreamed of is waiting for you behind the gated entry of The Gardens. 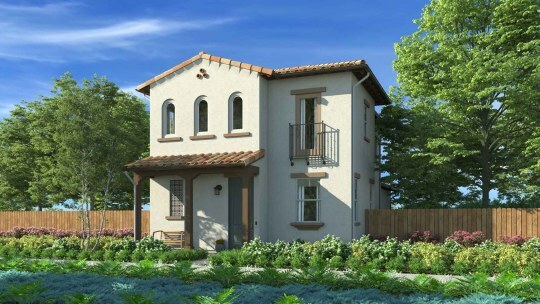 This beautiful community of new homes in Santa Maria, CA for sale pairs the comforts of modern design with the beauty of Spanish architectural influence. 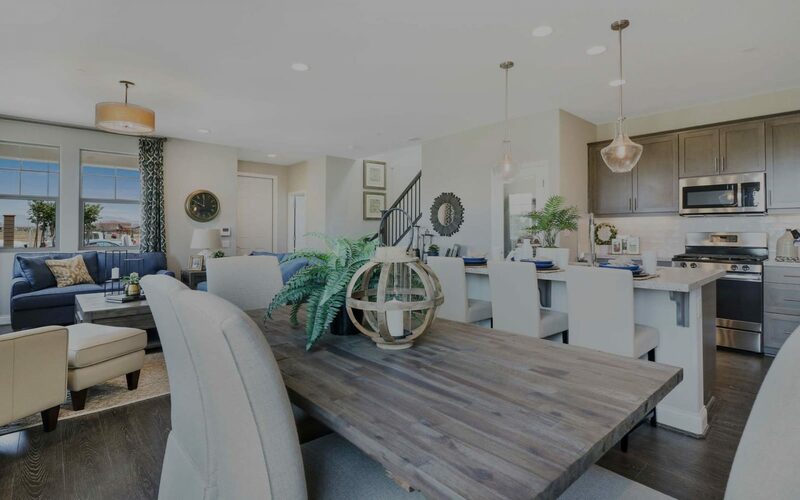 At The Gardens you’ll enjoy a true neighborhood feel with serene streets and lively gathering places, including future neighborhood parks, a recreation center with swimming pool, a winding walking trail and just steps to the newly opened Jimenez Elementary School. With a central location, you’ll have convenient access to local shops and everyday amenities, making The Gardens an ideal place to call home! It’s all happening now, and the only thing missing is you! 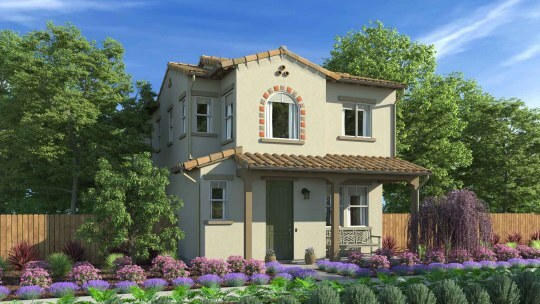 Residence One at The Gardens is 1,446 approximate square feet with 3 bedrooms and 2.5 bathrooms. Featured is an attached two-car garage, kitchen with an island open to the dining and living room, and the master bedroom and two secondary bedrooms to complete the second floor. 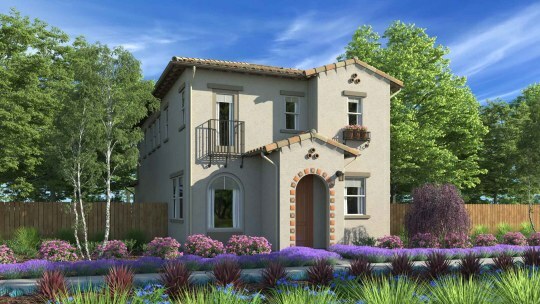 Residence Two at The Gardens is 1,580 approximate square feet with 3 bedrooms and 2.5 bathrooms. Featured is an attached two-car garage, kitchen with an island open to the dining and living room, a loft, and the master bedroom and two secondary bedrooms to complete the second floor. 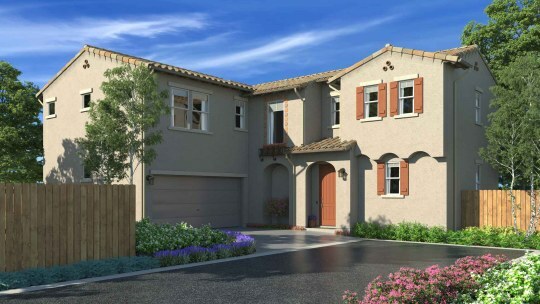 Residence Four at The Gardens is 2,046 approximate square feet with 5 bedrooms and 3 bathrooms. Featured is an attached two-car garage, kitchen with an island open to the dining and living room, first floor bedroom, an optional loft in lieu of bedroom 4, and the master bedroom and three secondary bedrooms to complete the second floor. 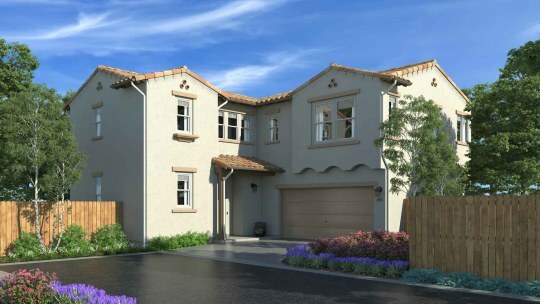 >Residence Five at The Gardens is 2,052 approximate square feet with 5 bedrooms and 3 bathrooms. Featured is an attached two-car garage, kitchen with an island open to the dining and living room, first floor bedroom, an optional loft in lieu of bedroom 5, and the master bedroom and three secondary bedrooms to complete the second floor. 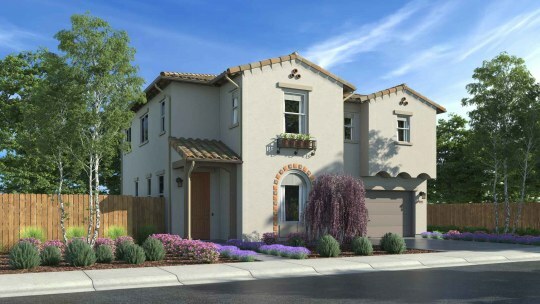 Residence Six at The Gardens is 2,085 approximate square feet with 5 bedrooms and 3 bathrooms. Featured is an attached two-car garage, kitchen with an island open to the dining and living room, first floor bedroom, an optional loft in lieu of bedroom 5, and the master bedroom and three secondary bedrooms to complete the second floor. 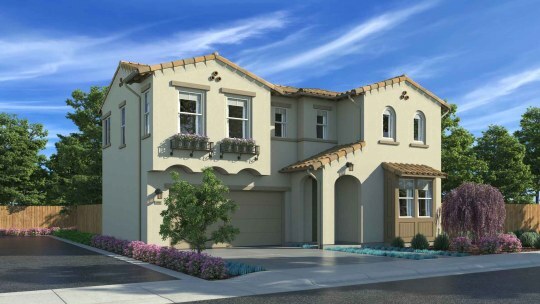 Residence Seven at The Gardens is 2,249 approximate square feet with 5 bedrooms and 3 bathrooms. Featured is an attached two-car garage, kitchen with an island open to the dining and living room, first floor bedroom, an optional loft in lieu of bedroom 3, and the master retreat and three secondary bedrooms to complete the second floor. Accessible proximity to local shopping, dining and city conveniences. Our sales counselors will assist in personalizing your new Gardens home, as well provide you with the designated time frame available for your individual selections.